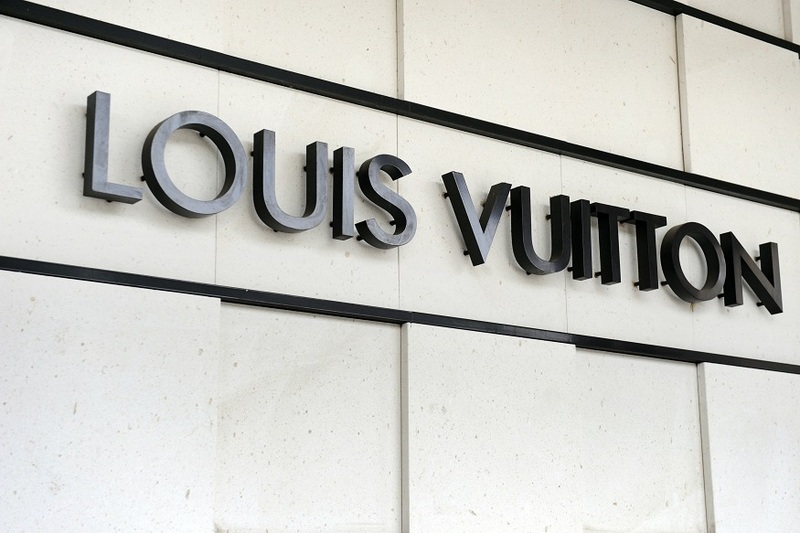 Louis Vuitton is expanding its fragrance line with a new series of scents for men launching next month. The luxury fashion and beauty house is introducing five men's fragrances and an oud perfume to its portfolio, WWD reports. The move follows the house's re-emergence into the perfume industry in 2016 with seven women's fragrances inspired by the allure of travel; prior to that, the brand had not released any new perfumes since the 1920s. Created by the brand's in-house master perfumer Jacques Cavallier-Belletrud, the new masculine fragrance collection spans a variety of different scents, with names including "L'Immensité," "Orage," "Nouveau Monde," "Sur La Route" and "Au Hasard." The oud, which can allegedly be worn alone or layered with other scents, has been christened "Ombre Nomade." "As we did for the feminine range, we wanted to offer something different," Cavallier-Belletrud told WWD. The new scents will launch in a selection of the brand's global stores on May 31, while "Ombre Nomade" will launch in the Middle East and at Harrods in London on May 4, before being rolled out to additional stores in August.